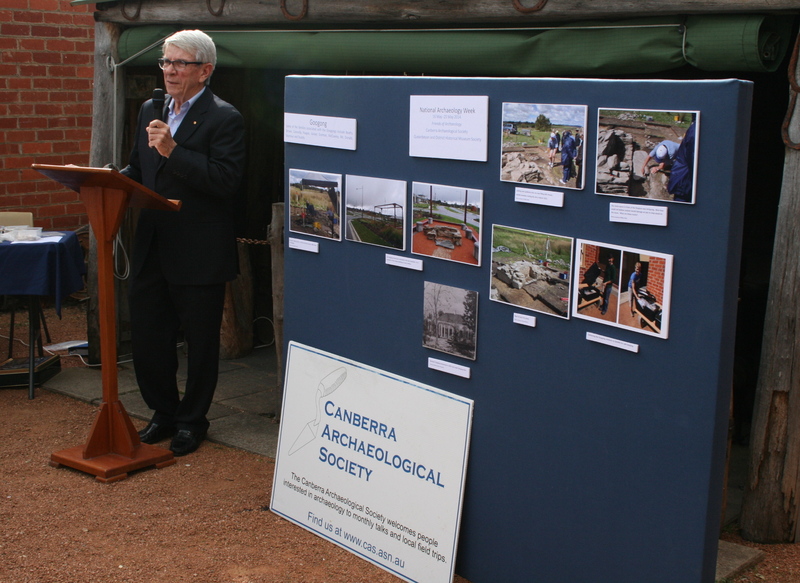 Posted some photographs from the launch of National Archeological Week at the Queanbeyan Museum on May 18. Interesting to see what was found at the early settlers’ cottages at Googong and Crinigans and to talk to the Archaeologists about their tools of the trade. Notice the number of clay pipe stems found, it seems pipe smoking was popular with both women and men. You may recall seeing historical photographs of the ladies with their pipes.